Early 1930s. 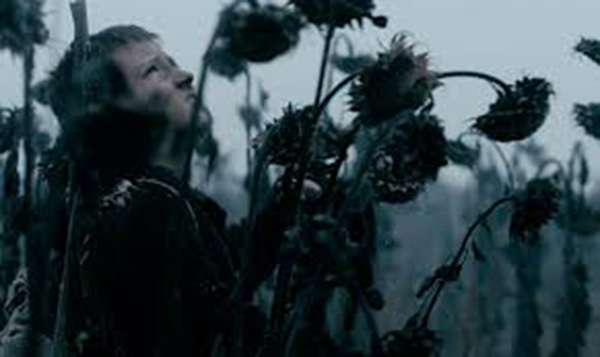 Peter is a ten-year-old boy in the midst of turbulent Soviet Ukraine. His father, an American engineer, is killed for obtaining secret documents about the repressions, which now are hidden in Peter's book. The boy flees from the police with a blind kobzar (Ukrainian folk minstrel), Ivan Kocherga. 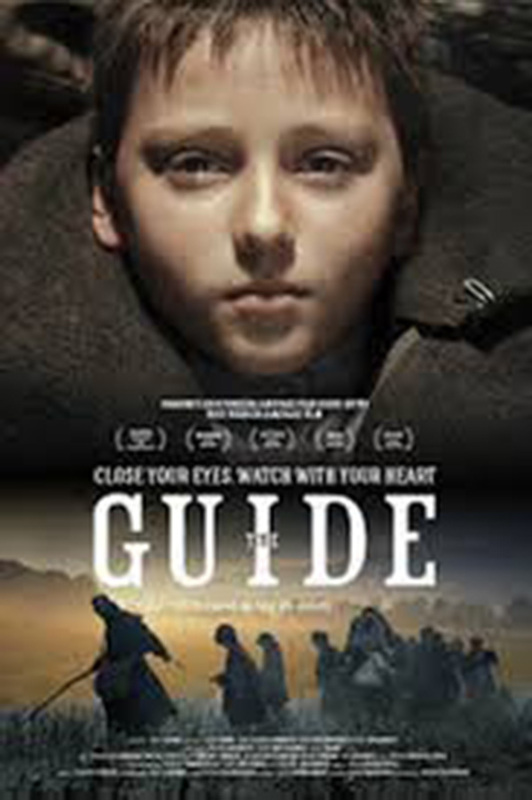 Ivan does everything to help his young guide to grow up and survive with a kind and clear soul that will not be hardened by what his eyes have seen. He tells his young guide elaborate stories that make him believe there can be a different reality from what he sees around him. We are challenged to admit the blind kobzar may see the world with greater clarity than those with perfect eyes.